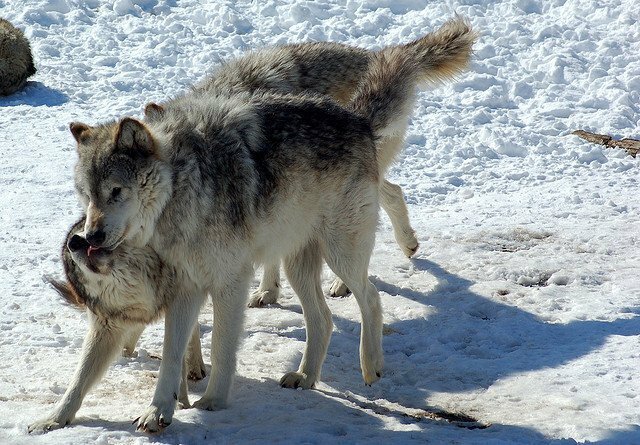 Pack hunters are predators that have evolved to hunt their prey by working together. 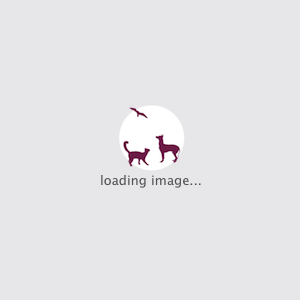 This form of hunting is by far the most effective form of hunting as literally “all hands are on the deck” and rarely do a target prey escapes. Some animals have refined this approach to hunting almost to scientific precision. Here are the top pack hunters of the world. The African wild dog is one of the most efficient. Its success rate is nearly 80%. In a study done in Serengeti, East Africa, it was established that 9 of 10 hunting expeditions ended in kills. They use various strategies to achieve their objective including vocalization techniques such as Chirping. The Lions it is said are the kings of the Jungle. This is partly attributed to their efficient hunting strategies. 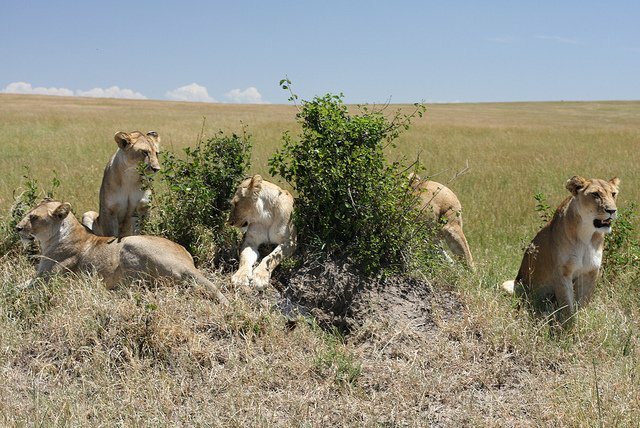 Lionesses do the job of hunting to a pack. The dominant male is the first to have a share of the Kill. Talk about machismo and here you have it. 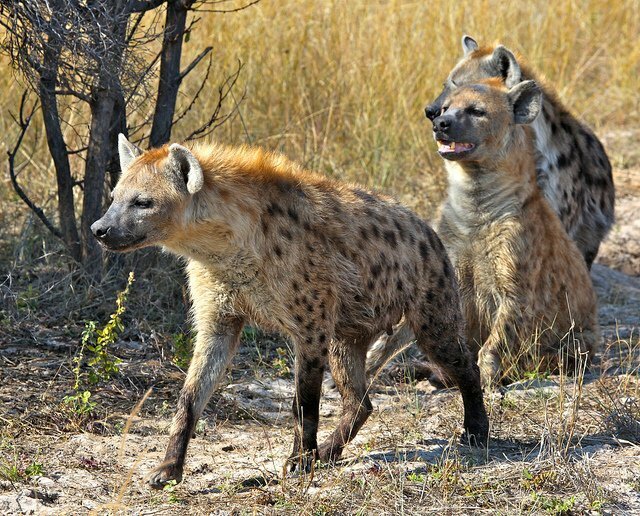 The Hyena is one of the most despised animals on earth. However, there hunting techniques are admirable to say the least. They hunt in packs since they are slower animals. They too employ vocalization techniques when hunting. The Killer whale is one of the world most powerful predators. Killer whales hunting technique is refined and rarely misses their prey. 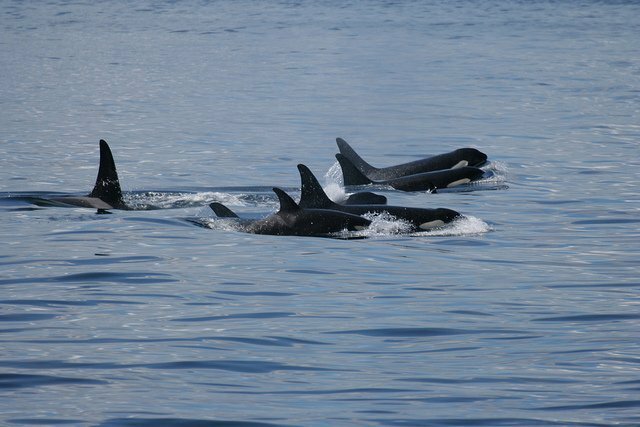 Up to forty killer whales can take part in hunting expeditions. 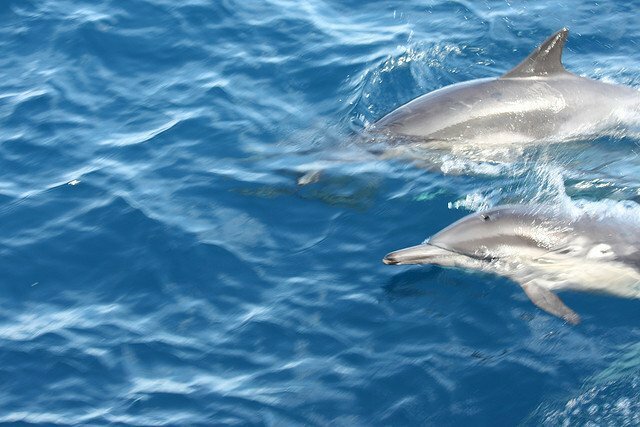 Dolphins appear docile and timid. But, nothing can be further from the truth. They are efficient hunters. Their strength lies from the fact that they hunt in groups. They use sonar is detecting their prey. The Gray Wolf is the closest relative of the domesticated dog. They are one of the most studied animals. 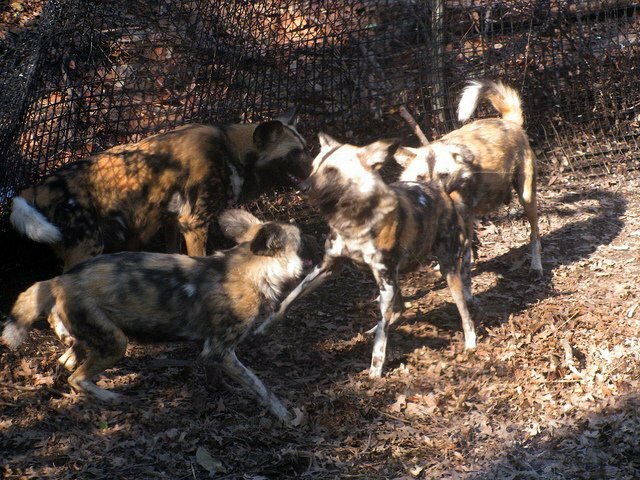 Various studies have proved that they are one of the best pack hunters in the world. There hunting techniques have enabled them hunt big prey such as the American Bison.